1. Reuters used them: The world’s most famous news agency was founded in 1850 and employed 45 feathered messengers. 2. They read maps: Their homing skills are still a mystery, but a 10-year Oxfor university study concluded they use roads to navigate, even turning corners at junctions. 3. 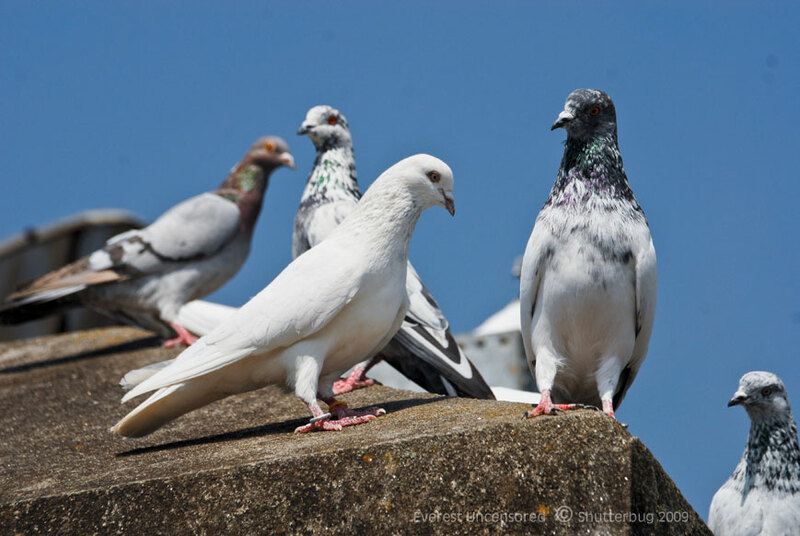 They were the original email: in the early 1800s, the Rothschilds set up a network of pigeon lofts at all their European financial houses. 4. The Queen loves them: Not only does Her Majesty fancy them, but Mike Tyson is a fan. 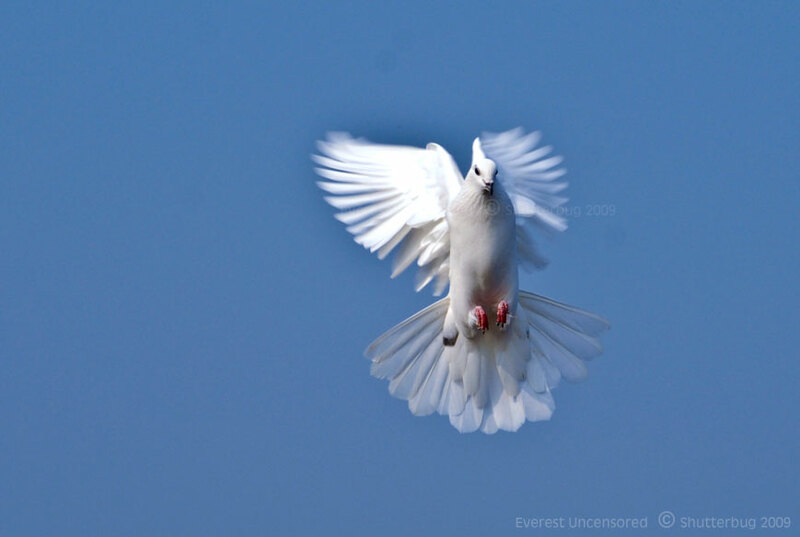 Plus, Maurizio Gucci once spent $10,000 on an American pigeon. 5. 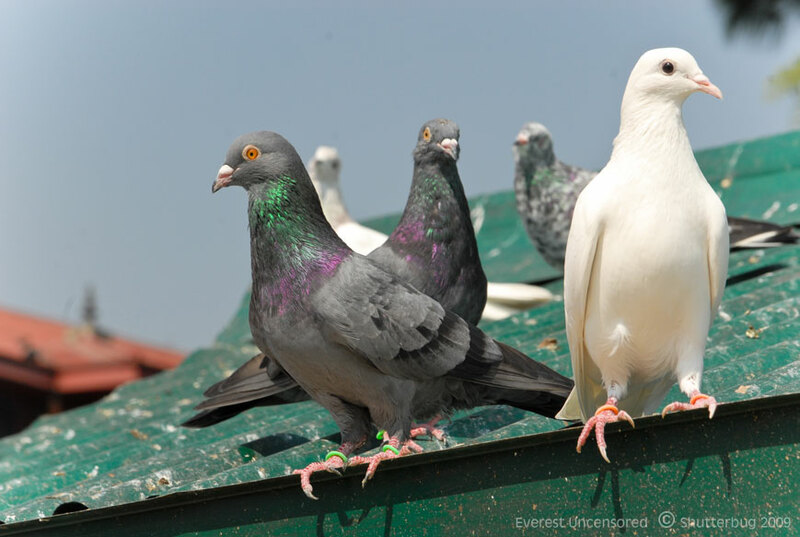 They’re clever: Pigeons are one of the only nine amimals (and the only non-mammal) that can recognise itself in a mirror. 6. They bob their heads for a reason: Their side-mounted eyes give them monocular vision, unlike the binocular vision of humans and owls, so they bob for depth perception. 7. 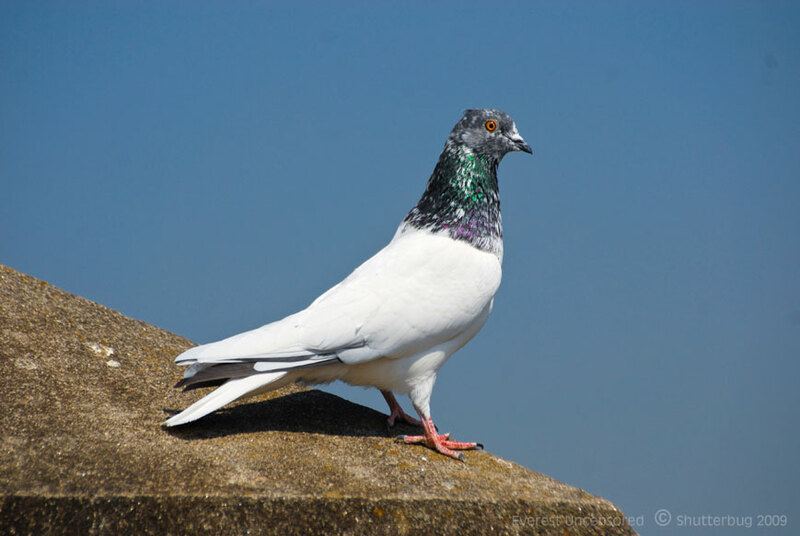 They’re holy: Many religious groups, including Hindus, Muslims, and Sikhs, feed pigeons for religious reasons. Remember that the next time you shoo one. 8. 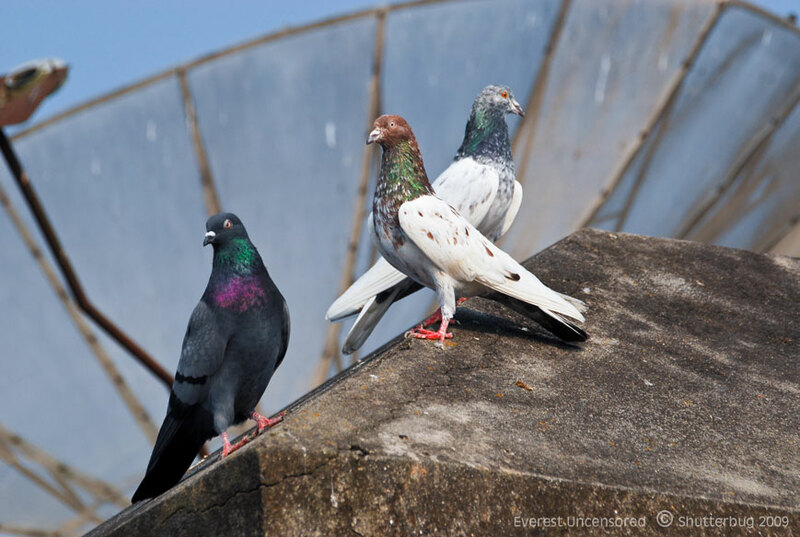 They’re heroes: Several pigeons have been decorated in wartime, saving thousands of lives by delivering urgent messages under fire. 9. Their waste is invaluable: in the 16th, 17th and 18th centuries pigeon excrement was a valuable fertiliser protected by armed guards. 10. 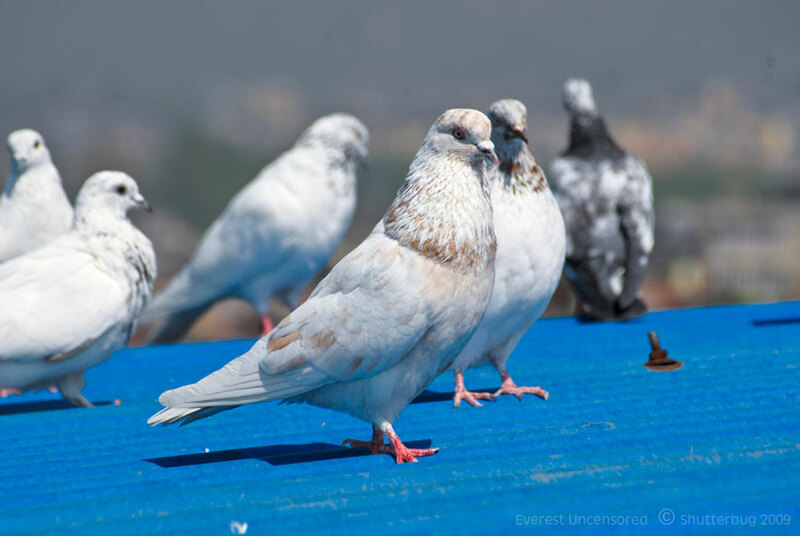 They’re precious: The world’s most expensive pigeon was bought by a British stud farm for £106,000.